This bright green packing tape is made from top quality polypropylene, providing a reliable and strong packing solution. Great for colour coding parcels for removals or storage, its strong adhesive provides a firm, instant bond to smooth surfaces. Our green packing tape is ideal for carton sealing particularly when colour coding identification is required. Colour coding packages is becoming increasingly popular simply because it takes the stress out of storage and removals allowing you to immediately be aware of the contents of each carton. 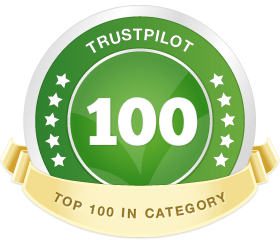 Thanks to its strong adhesive, not only can you identify the contents of a parcel, you can also rely on our green tape to bond tightly and securely to your packaging, safeguarding its contents. 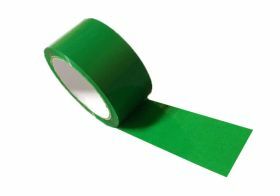 You could also use our green tape for marking the location of safety equipment such as first aid cupboards and fire extinguishers, ideal for offices, schools and warehouses. Similarly, see our red tape to highlight areas of warning or danger. Supplied in handy packs of 6, our green tape can be used for a range of general purpose applications, whether at home, in the office or in warehouses.